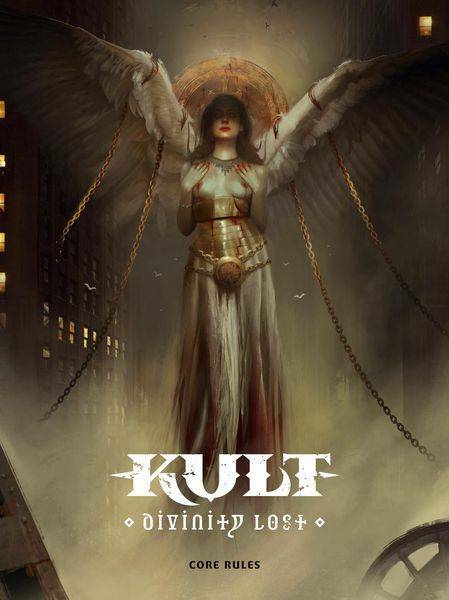 In KULT: DIVINITY LOST the world around us is a lie. Mankind is trapped in an illusion. We do not see the great citadels of Metropolis towering over our highest skyscrapers. We do not hear the screams coming from the cellar where hidden stairs lead us to Inferno. We do not smell the blood and burnt flesh from those sacrificed to gods long since forgotten. But, some of us see glimpses beyond the veil. We have this strange feeling that something is not right - the ramblings of a madman in the subway seems to carry a hidden message, and our reclusive neighbor does not appear to be completely human. By slowly discovering the truth about our prison, our captors and our hidden pasts, we can finally awaken from our induced sleep and take control of our destiny.